A Disciple asked Jesus: "Teacher, which command in the law is the greatest?" He said to him, "Love the Lord your God with all your heart, with all your soul, and with all your mind. This is the greatest and most important command. The second is like it: Love your neighbor as yourself." Matthew 22:36-39 (HCSB) As Christians we are called by God to love and care for those around us. It is more than an occasional event, it is a lifestyle. Newton Baptist Church hosts a few annual events that, we hope, minister to the community by building friendships and fellowship. At Newton Baptist Church we also partner with other local organizations to make a larger impact because together we can do great things for Christ. We invite you to come and join us and the organizations that we support. The Dale Baptist Association Ministry Center includes a Thrift Store and a Food Pantry to help with those in need. The Thrift Store is run completely by volunteers. Money made from the sales goes right back into the ministry to help with food, clothing and emergency situations of those living in the Dale Baptist Association area. Any person in need that lives within Dale County can apply for assistance by completing an application and meeting with the Director. 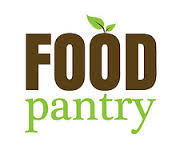 At specific times throughout the year Newton Baptist Church collects and donates non-perishable food items to the DBA Food Pantry. For our next collection dates check out our current mission project page. If you would like to volunteer at the Thrift Store or Food Pantry please contact Kimberly Bartley at secretary@dalebaptistassociation.com. They are always looking for more volunteers!! Dale Country Pregnancy Center, Inc. The Sav-A-Life organization is a non-denominational Christian organization whose primary goal is to offer physical, emotional, and spiritual support to women and families who are experiencing an unexpected pregnancy or a pregnancy during a difficult stage of life. Sav-A-Life offers training and support to those who would like to volunteer. Newton Baptist Church participates in Sav-A-Life's annual Baby Bottle Boomerang which encourages members to help fill baby bottles with money to donate to the organization. In addition, periodically throughout the year NBC will collect diapers and wipes, an ongoing need for the organization. Several women from our congregation volunteer their time at the organization. If you would like to get involved please call the church office or contact Sav-A-Life directly. Once a year, Student Ministries and Youth Groups from churches all over the Wiregrass area come together to serve and grow in Christ. Students participate in community service activities, discipleship classes, and energetic worship while getting to know other Christian youth in the Wiregrass area. Free Family Fun For Everyone! 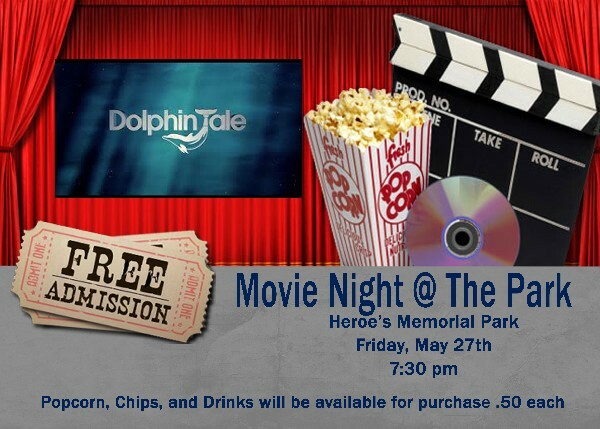 Three separate movie nights will be hosted in the Heroe's Memorial park in Newton, AL. May 27th @ 7:30 Dolphin Tales; June 24th @ 7:45 God's Not Dead; and July 23rd @ 7:45 Facing the Giants. Popcorn, drinks, and chips will be sold at each movie night. For more information contact NBC. Don't forget a blanket or chairs, bug spray, and friends. There will not be any restrooms available.